Swype, one of the pioneers in the gesture typing arena for Android, introduced their latest update this morning along with a handful of new features. Users of Swype can now decide how big, small, wide or tall they would like their keyboard to be (split layouts included for landscape or tablets), change to the new Blackbird theme, type in two languages thanks to bilingual support, or use continuous dictation to see words and phrases appear on their screen as they speak. It’s a major update for one the oldies-but-goodies in the keyboard game. 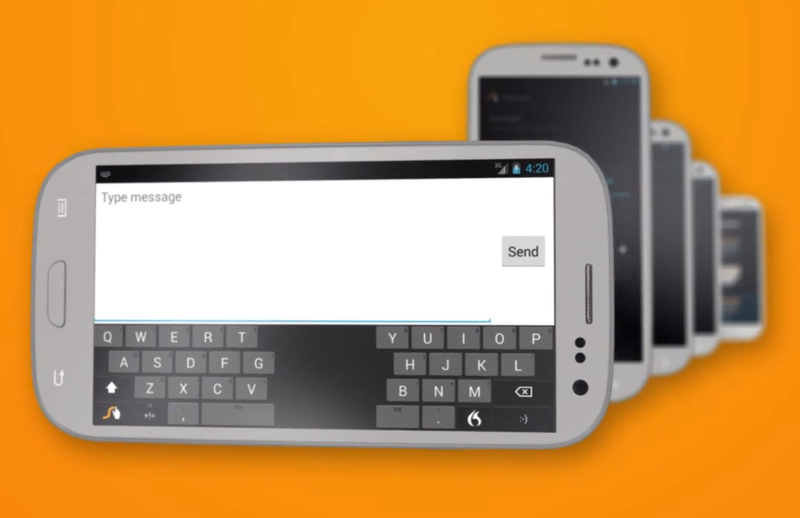 If you are still using Swype, be sure to give it a shot.